You use percentages every day. That store has a 50 percent off sale. Your computer is 23 percent through its download. After seeing these values for so long, they’re familiar to you, but not necessarily to your students. You can start your lessons on percentages by having your class define the term. Ask students what they think it means, and facilitate a group discussion. Ultimately, you should come to the conclusion that percentages are part-to-whole ratios. 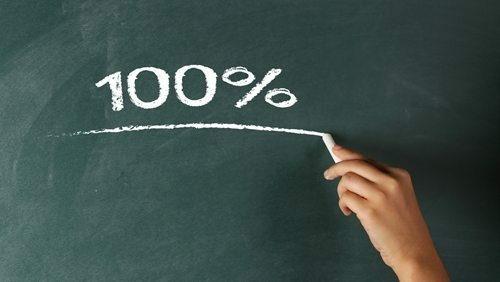 Also, share with your students that the word “percent” comes from the Latin phrase for “per hundred.” This will help them understand that percentages are ratios that compare values to a whole of 100. For instance, 25 percent is 25/100. Fractions and percentages are both ratios. You can use pie charts and blocks to represent a whole. 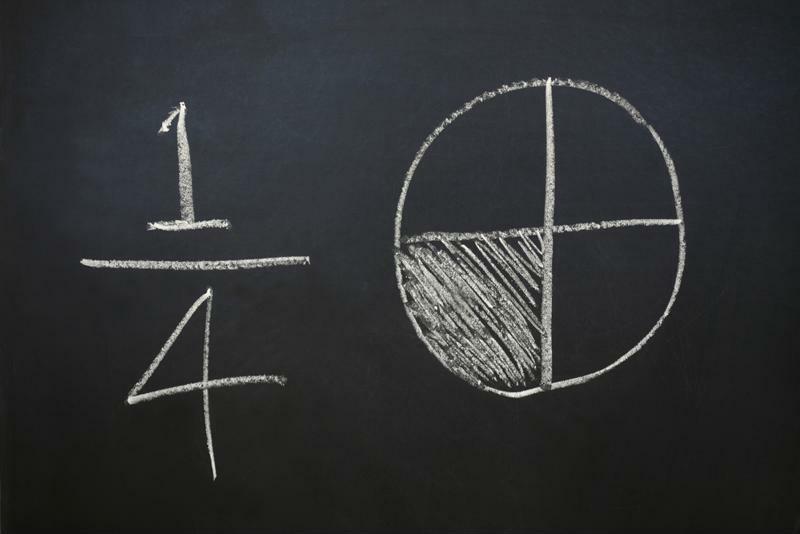 Any visualization chosen to show a piece of that whole should be familiar to students, as you likely used such tools when talking about fractions. You might draw a circle on the board that’s 1/4 shaded. Ask students what it is. Someone might say that it’s 1/4, and that person would be right. Use that to lead into a discussion about percentages. For instance, you might ask “If the circle is 100, how much is the shaded area?” The answer would be 25, and you can show how the shaded area is 25 percent of the whole circle. Decimals also help students understand percentages, and you can use decimals, fractions and percentages all together. Distribute Cuisenaire rods to your students, and assign different values to each color. For instance, dark green could be 100 percent. Students could add other rods together to learn their value. In some cases, they may have a sum that’s greater than 100 percent, and that’s OK. This can show values that are more than the whole. Link this to fractions and decimals to help students see another type of ratio. Students can solve this equation to find the answer. And because the problem looks like a fraction, students see something they recognize. Percentages are just another part-to-whole ratio, so using fractions to teach the concept could help your students grasp the idea. You can find lesson plan ideas that use fractions to teach percentages in our book “Math Matters,” or visit our website.